Humphries Kirk is putting the finishing touches to its plans for its Business Lunch in Dorchester at The Wessex Royale Hotel on Wednesday August 15. 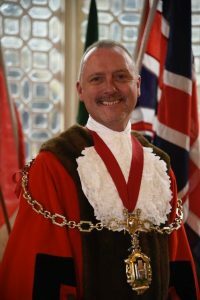 The legal services team looks forward to welcoming the Mayor of Dorchester, Cllr David Taylor, as guest speaker. The Mayor will be talking about ‘hidden’ Dorchester and discussing the town’s history below ground. 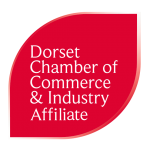 Dorset and Somerset law firm Humphries Kirk promotes networking amongst local businesses and runs a successful programme of events. Visit www.hklaw.eu/hk-events for information about upcoming events.